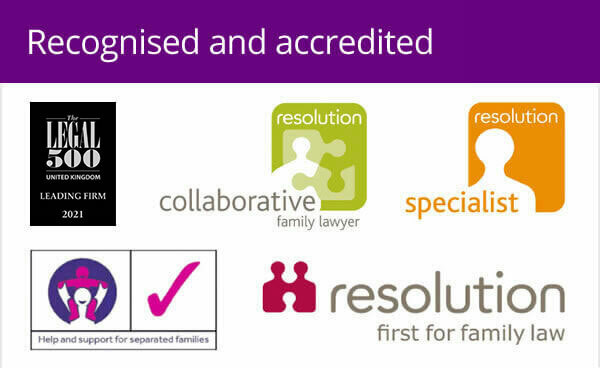 An award-winning family law practice has expanded into Lutterworth. Experienced divorce and family lawyer Claudette Jaggard-Inglis has moved to the town to set up a base for Woolley & Co, helping people across south Leicestershire with all their family law issues, from divorce and child residence issues, to pre-nuptial agreements and civil partnership dissolution. Claudette originally joined Woolley & Co in July 2007, working from a base in Nuneaton. Now she is delighted to be able to bring the firm's unique model – which includes using the latest technology to keep in closer contact with clients, working flexible hours and giving people access to fixed-fee service directly from their website – to a wider area. “Woolley & Co is unique in its modern approach to practising law,” said Claudette, who works from a home office. “It gives such flexibility to clients, which has a big appeal to a lot of people needing to fit legal matters around their busy lives. 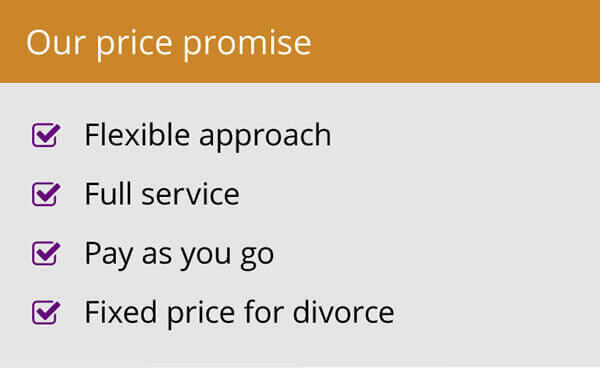 The fact that we offer transparent, fixed-fee services through the website www.family-lawfirm.co.uk is very refreshing for many people. Claudette, who went to school in Kenilworth before going on to study law, previously worked as a family and divorce lawyer in Nuneaton and Birmingham. In her spare time, she enjoys horse riding – she moved to a new property with better accommodations for her own horses – and regularly competes in dressage and show jumping competitions across the region. 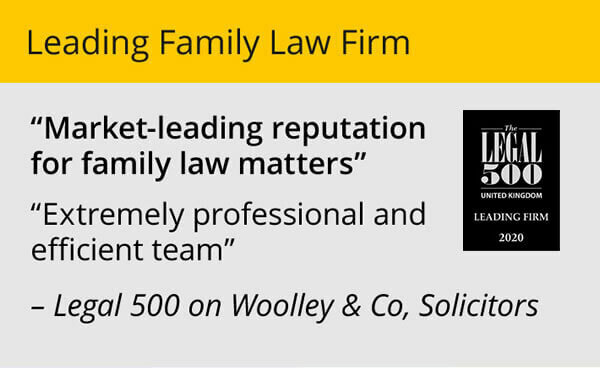 Woolley & Co firm has 13 family lawyers operating from satellite offices around the UK. Its use of e-commerce and web-based technology means its legal experts offer a fast, efficient service to clients – an approach which has earned it a reputation for innovation, flexibility and dealing in plain English. It was founded in Stratford-upon-Avon 12 years ago and now has family law experts in Coventry, Derby, Burton on Trent, Cirencester, Chippenham, Gloucestershire, Redditch, Northamptonshire, Cornwall, Dorset, Bedfordshire, Norfolk and Warwickshire.